Pre-requisite is Reiki II attunements. 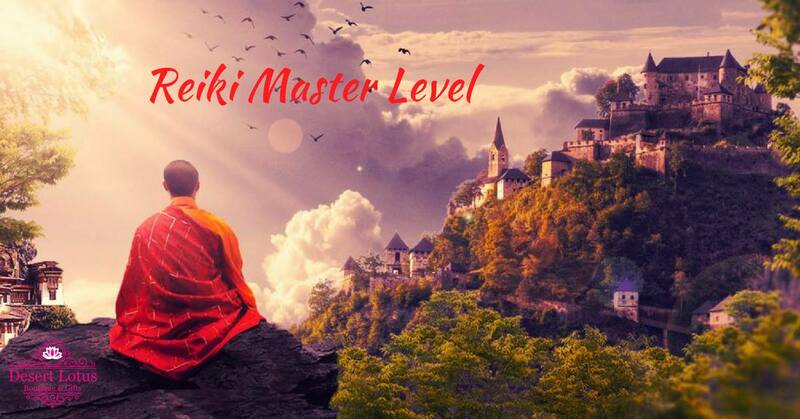 This class will give you the Master Level Reiki Attunements and teach you how teach Reiki I & II and to pass the attunements to your students. Leading class will be Rev. Erin McNamara has been working with the Light for over 40 years and has been an Arizona Psychic for the last 20. Materials needed: The book Essential Reiki by Diane Stein.